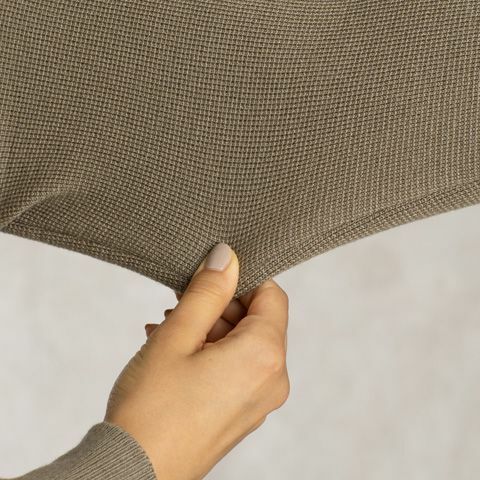 Knitted in Niigata, northern Japan, our warm and washable zip-up blouson provides a beautiful body line and is great to wear every day. The compact design creates a relaxed silhouette. Expertly handmade using artisan sewing and tailoring techniques. 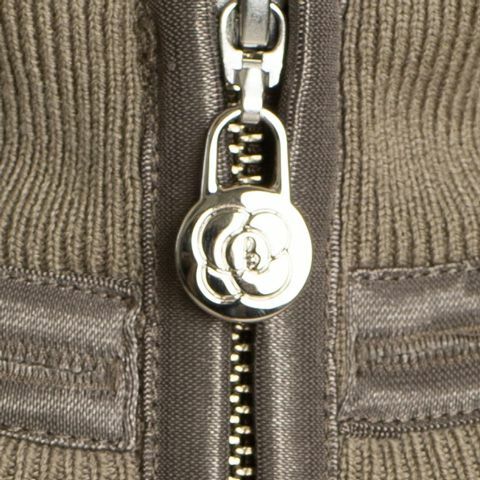 Spot the kay me rose logo zip-pulls, a charming subtle detail. Wear with the matching skirt for timeless chic.